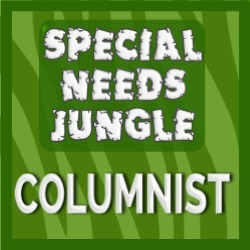 Our latest post for Special Needs Jungle went up today. 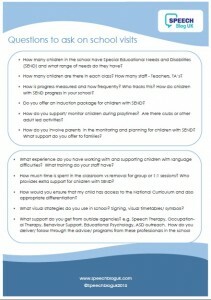 The post is about what questions to ask when you visit schools, especially if your child has special educational needs. You can read it here. 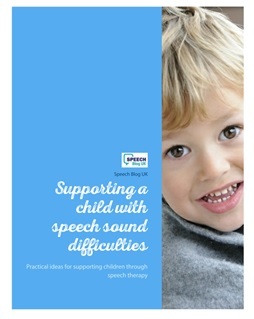 If you find the post useful we have created a hand out with all the questions on. If my technical skills are working today, hopefully you just need to click on the picture below! Please feel free to download and share. How to support children… on school trips.